Brief Description: Phosphate Cleanse efficiently and effectively Removes phosphate and silicate from aquarium water, resulting in improved water clarity and significant algae reduction. Product No. FMAD-PC1	- In Stock. Notify me when "Phosphate Cleanse [1 lb]" is re-stocked. 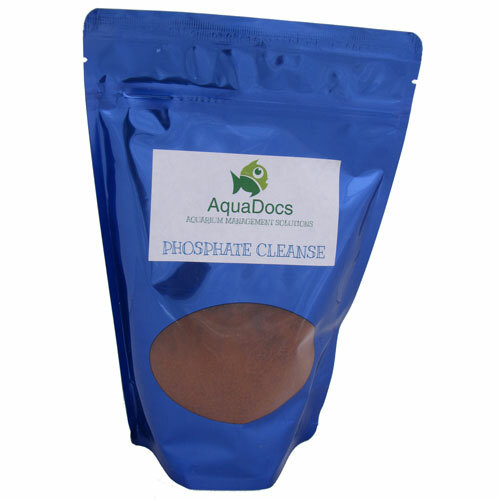 AquaDocs Phosphate Cleanse is designed to rid your aquarium of harmful organic compounds like Phosphate, Lead and Silicates that significantly contribute to unwanted algae growth. It is a premium, ultra high capacity Ferric OxyHydroxide (Fe0(OH)) that is so effective that you only need to use 1 gram of AquaDocs Phosphate Cleanse per gallon of water! 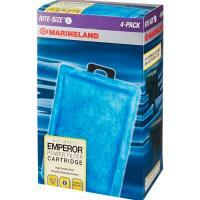 Safe for all saltwater and freshwater aquariums, including reef and live planted systems. -removing pollutants such as phosphate, arsenic, lead, and silicates helps your aquarium stay clean, clear, and algae free. 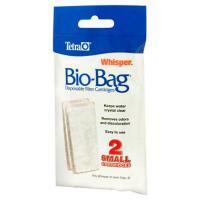 -remove more toxins with less media! AquaDocs Phosphate Cleanse will save you money over generic Ferric Oxide products and other phosphate removal media. 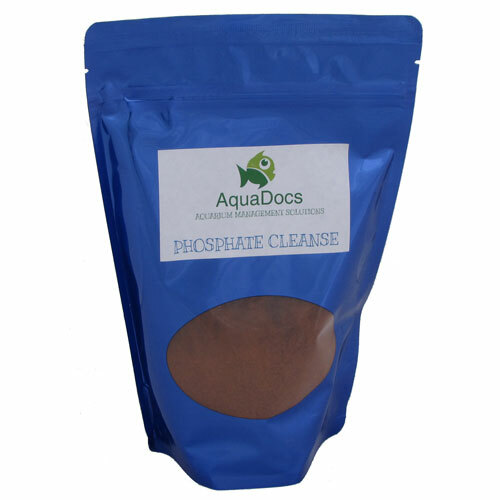 -AquaDocs Phosphate Cleanse locks away the phosphate it absorbs and keeps it from being released back into your aquarium, unlike other phosphate removal media. -Unlike conventional ferric oxide AquaDocs Phosphate Cleanse is durable enough to use in fluidized filters or reaction chambers. 5. Safe and Simple to Use. 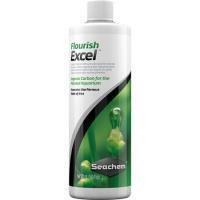 -An effective, efficient, environmentally friendly treatment option for algae removal and control. Rinse media thoroughly before use. House AquaDoces Phosphate Cleanse in a reaction chamber, canister or any other filtration device. 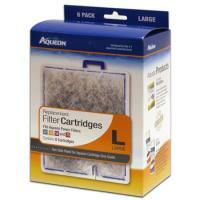 If using in any filter bsides a reaction chamber be sure to contain AquaDocs Phosphate Cleanse in a media bag. Use 1 gram of AquaDocs Phosphate Cleanse for every 5 gallons of aquarium water to start. This will give your sensitive organisms a chance to slowly adjust to the removal of excessive phosphates in your system. 2nd Week of Use/Ongoing Usage. 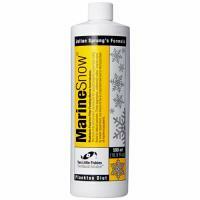 Use 1 gram of AquaDocs Phosphate Cleanse for every 1 US gallon of aquarium water. Please note that regular phosphate testing is recommended in order to achieve maximum efficacy and efficiency from your AquaDocs Phosphate Cleanse. 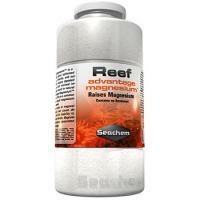 Phosphate levels should not exceed 0.05 ppm at any time in your aquarium.